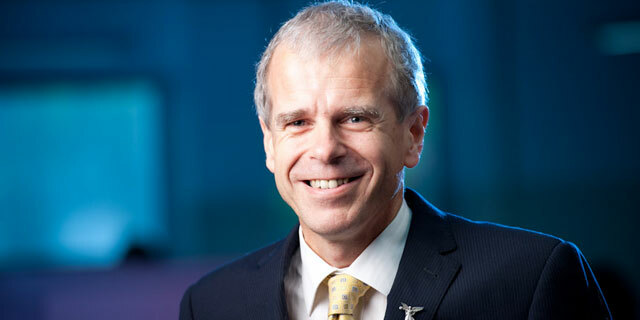 In this new role Professor McColl hopes to influence the quality of the medical workforce by making stronger connections between universities, vocational training colleges, health services and postgraduate medical councils. “The opportunities for connecting the outcomes of medical education and training across the continuum from entry to practice courses, prevocational and vocational training and continuing professional development are unparalleled at this time. This new role will provide me with a voice in influencing this critical debate,” said Professor McColl. In addition to his role as Head of the Melbourne Medical School, Professor McColl continues to practise as a visiting rheumatologist at the Royal Melbourne Hospital and serves on a number of committees guiding the development of the medical workforce and health of the community.